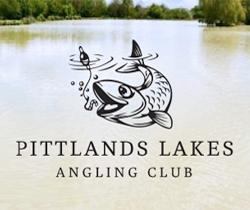 Pittlands lakes Caravan club park is set in 13 acres of beautifully kept gardens and lakes in the village of Horsmonden in Kent. 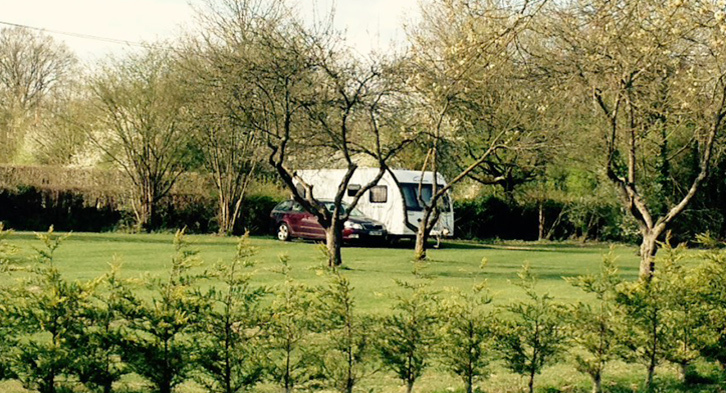 The site for the caravans is quite quiet and secure, although it is close to the lane. Each caravan has electric hook ups and lots of space. Water is available and the site offers a toilet block, including a disabled toilet and a shower. Onsite we have a lovely café serving breakfasts and brunches. A range of confectionery and essentials are available to purchase. The lakes are well stocked for coarse fishing and make a lovely setting for a summers evening. The whole complex has a warm and friendly feel and is great for a relaxing break. Horsmonden is an ideal base to travel around the local area, we have a variety of National Trust properties within easy reach, the Spa town of Royal Tunbridge Wells is no more than a 15 minute drive and is a great place for restaurants, cafés, bars and shopping. Maidstone is about 20 minutes and offers lots of shopping and bars. We have around 5 or so pubs within a ten minute drive to sample local produce and ales. Bewl bridge reservoir with its renowned trout fishing and walks is no more than 15 minutes away and if you want the beaches of Camber sands or Hastings they are within 30 miles. For those more adventurous, the fast train to London is in Paddock Wood, a mere 3.6 miles away. If your looking for a flat, secure, pretty site with lots to do and lots of places to visit then come and stay with us. We welcome you.